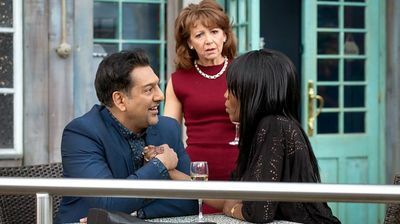 Denise throws Carmel a surprise birthday party. Andy gets closer to the Mitchells. Jay attempts to move forward with his life.